We are Making Crushers Green and Intelligent, That’s what FTM Customers Calling for. 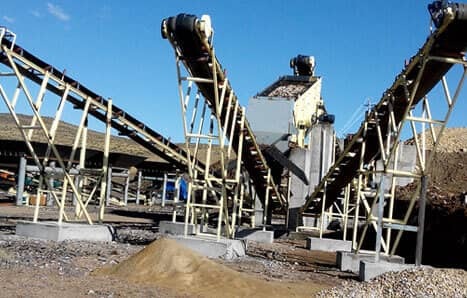 Henan Fote Heavery Machinery(FTM) is committed to manufacturing sandstone equipment, grinding equipment, ore benefication equipment and building material equipment. We are deeply rooted in the global market performing the craftsman spirit to serve more customers in the world. 1. Unique flywheel design:reduce vibration and function smoothly. 3. Reliable performance, low failure rate, easy maintenance. Impact Crusher Is Used In Secondary Crushing. 1.Adjust the discharging particles flexibly. 2. Less wear, high utilization of metal. 3.low expensing, perfect particle shape. 2. Large production capacity, less friction. 3. High efficiency, even discharging. How Is The Iron Ore Mined? 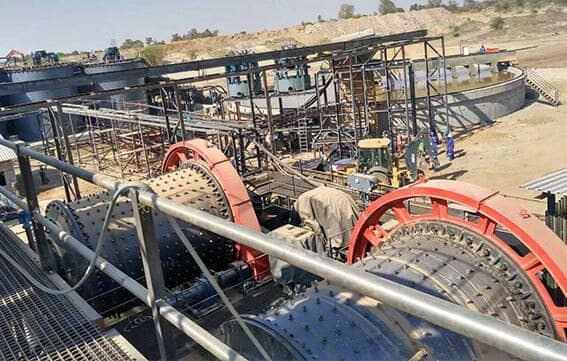 Iron ore is a mineral aggregate that can be economically utilized with iron or iron compounds.Natural iron ore is gradually selected from iron by crushing, grinding, magnetic separation, flotation, re-election, etc. Granite is an acidic intrusive rock, one of the most common rocks in this class, mostly light red, light gray, gray white, etc. It’s structure differs a lot,like medium coarse grain, fine grain, and block structure. Henan Fote Heavy Machinery is located in Zhengzhou, China. With 36 year's production experience, serving more than 150 countries and areas in many industries. 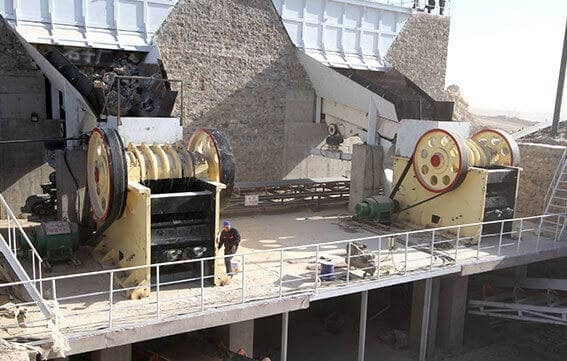 We offer products like jaw crusher, ball mill machine, cone crusher, conveyor belt, rock impact crusher and mobile stone crusher, etc. With our excellent technical team, positive attitude of service, low price and high quality, we win customers all over Mainland China, Korea, America, Thailand and other countries, and keep close touch with some well-known brand enterprises. Address: Tanxiang Road, High&New Technology industries Development Zone of Zhengzhou City, P. R. China.